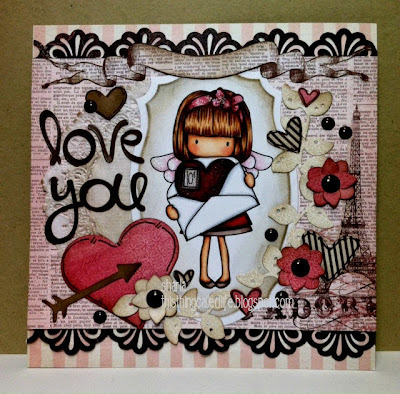 Loves Rubberstamps Challenge Blog: Design Team Favorites from Challenge #137 - Anything Goes! Design Team Favorites from Challenge #137 - Anything Goes! Denice Said: Great image, happy colors, and fabulous pen work...what a fun card! 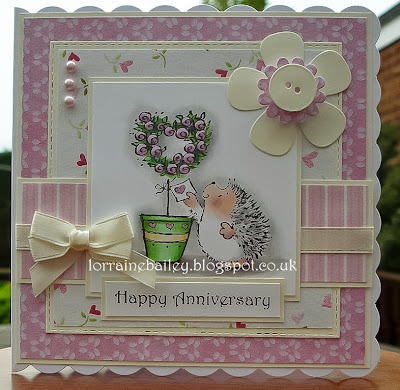 Rebecca Said: - I just love the layers and the colors on this card! The butterfly is just awesome! Rebecca said: Her wall hanger is just beautifully put together. 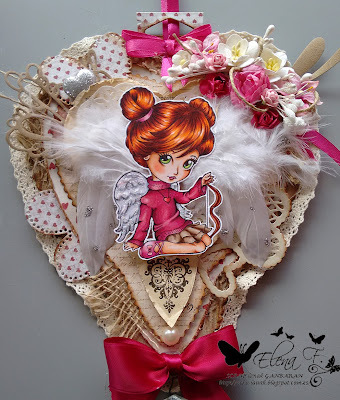 I love the cute image and all the beautiful embellishments that she has used. 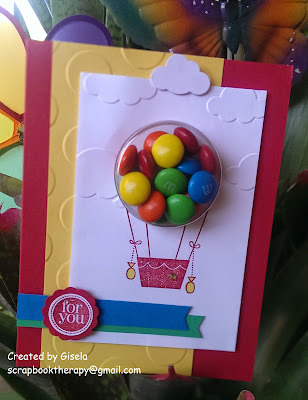 Joni Said: love the M&Ms in the hot air balloon. Great idea! Love the colors as well! Fun card. Shanna Said: This was a really cute card. I love the coloring! I love the image. Blankina Said: Wow striking colours , super lay out and is the bear sweet!! Blankina Said: Absolutely love the vintage style , pretty dies and details...and love the distress technique!Must try this myself! Nikki Said: Gorgeous image, beautifully coloured. Love how Lucy has added roses to the tree. Fabulous! 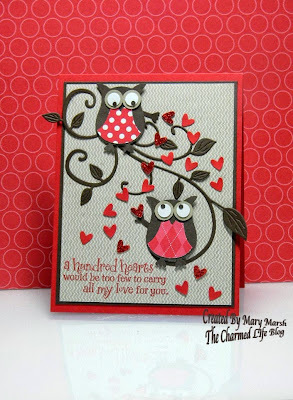 Holly Said: OMGosh I love her 100 hearts Owl Couple, so adorable, fabulous design. 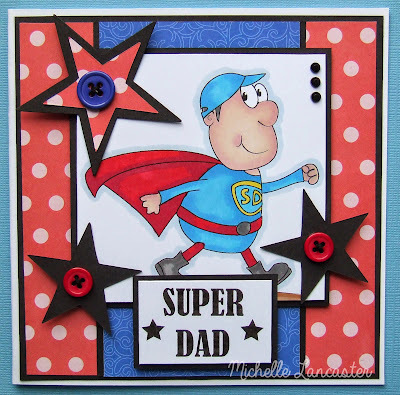 Holly Said: This is the cutest Super Dad card, love the colors and the fabulous design, super adorable. Dangina Said: such a beautiful image and the way she colored her up with such love. The color combo and flowers, WOW! Marcy Said: Adorable card!!! Her coloring is fantastic and I also love her cute design. 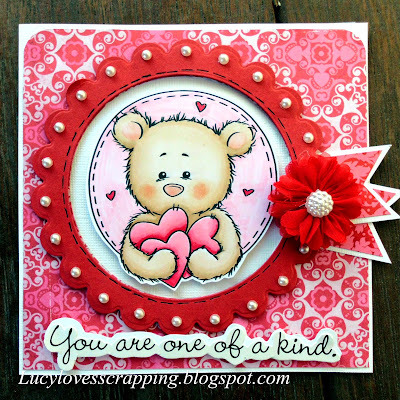 Marcy Said: I love her water color background and her card is so very unique and beautiful! Nina Said: I love this design. It is so adorable. I love the pink and cream colour combo. Very sweet image. Thank you for picking me a s DT favourite, and congratulations to all the others too.